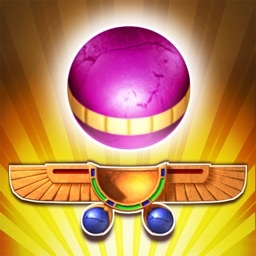 The #1 marble shooter game, now for the iPad and iPhone. 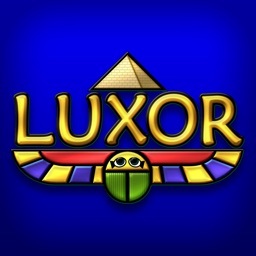 Experience LUXOR designed specifically for the iPad, and now available as a universal App with HD graphics on retina display devices! 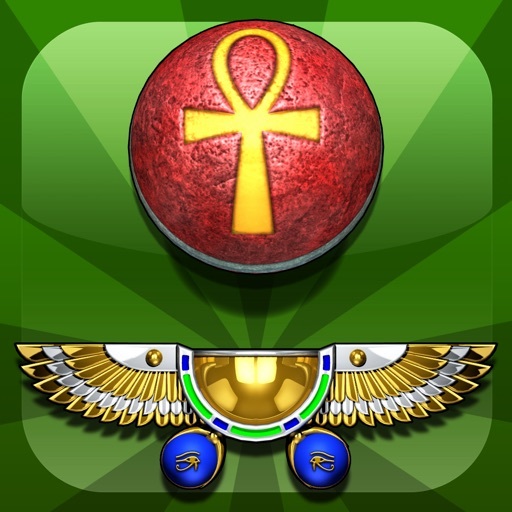 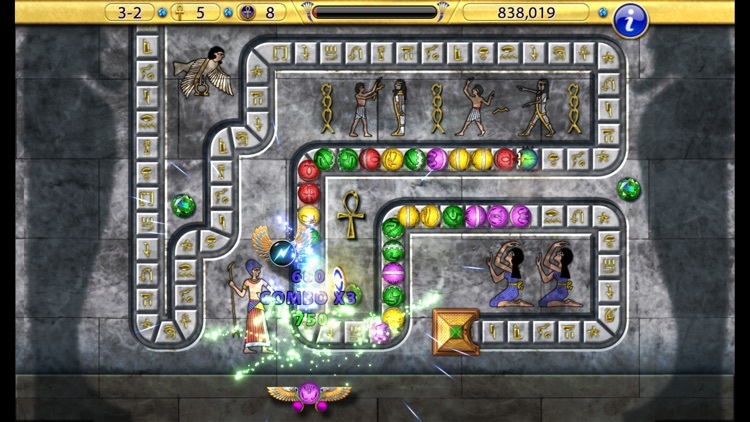 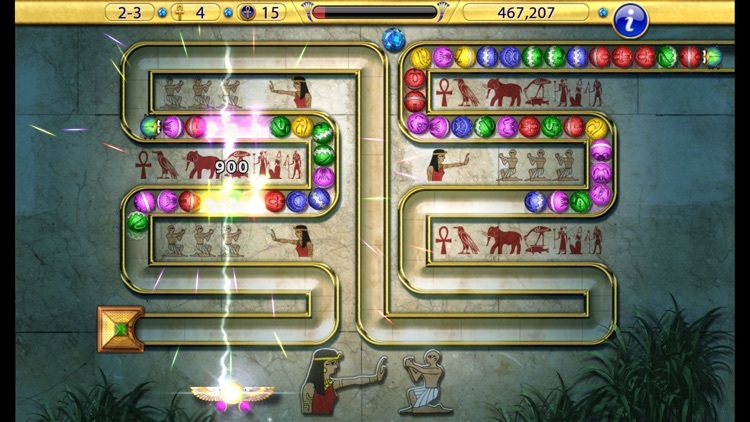 Answer the call of the goddess, Isis, in this addictive marble-shooter game. 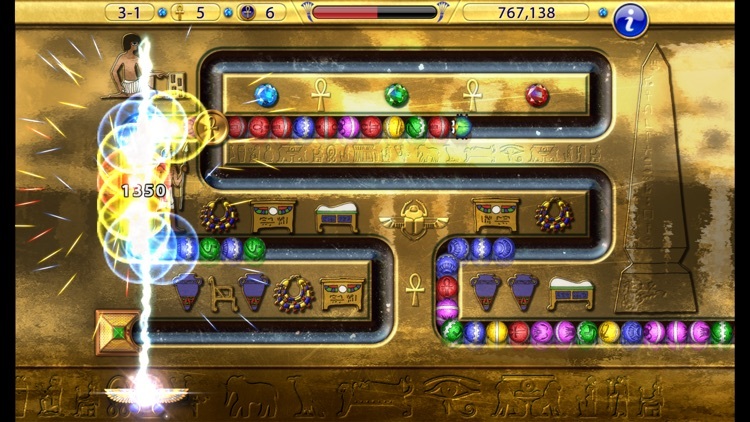 Chains of colored spheres are working their way through ancient Egypt, and it’s up to you to stop them before they reach the pyramids. 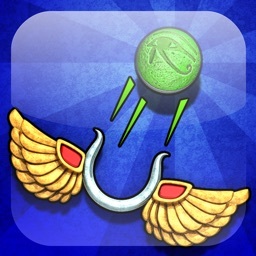 Wielding your mystical winged-shooter, you must fire colored orbs into the chain to make matches of three or more, and eliminate the spheres from the chain. 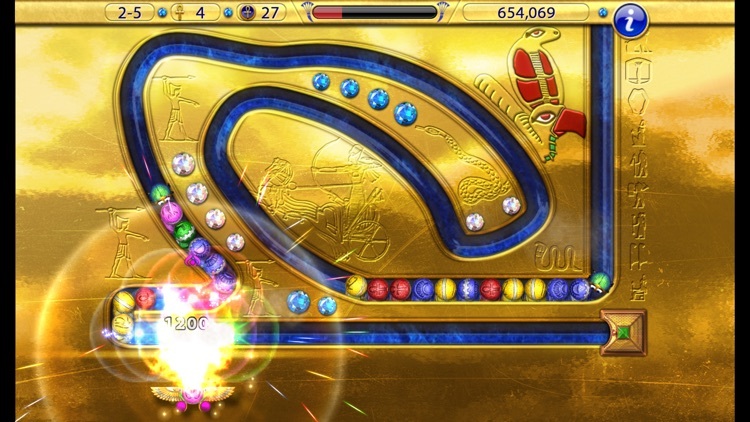 Clear out the entire chain, and you’ll work your way up to the next level. 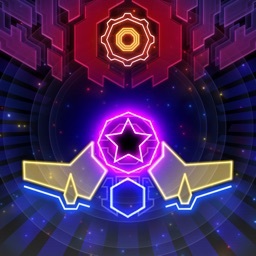 Luxor Evolved is an addictive marble shooter with neon graphics and fast-paced gameplay. 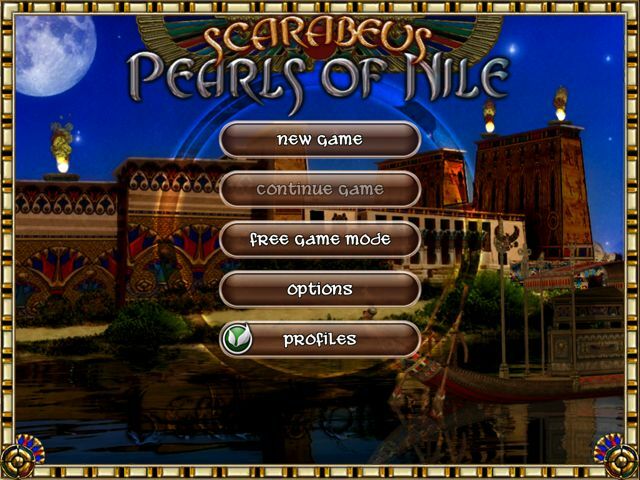 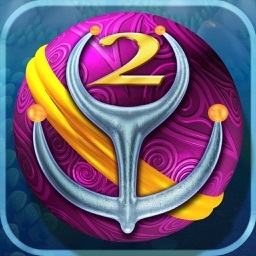 Scarabeus: Pearl of the Nile HD is the new iPad port of the award winning iPhone game that bears the same name. 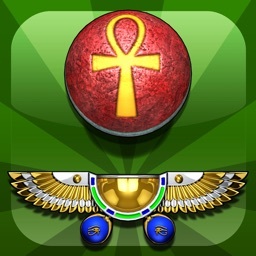 It is one of the most original and challenging logic-puzzlers I’ve seen on the App Store. 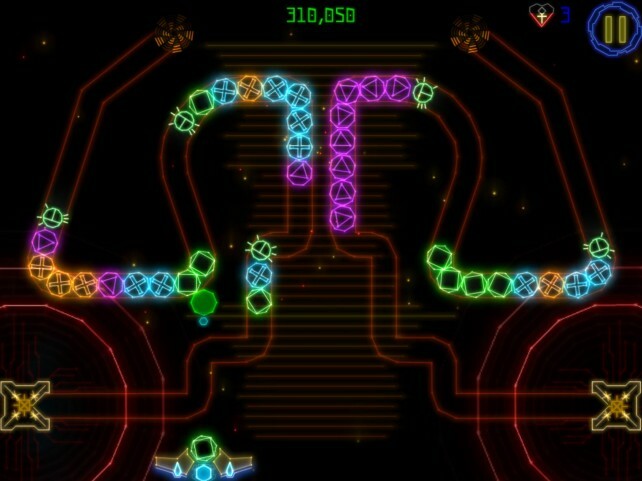 But, is there such as thing as too hard? 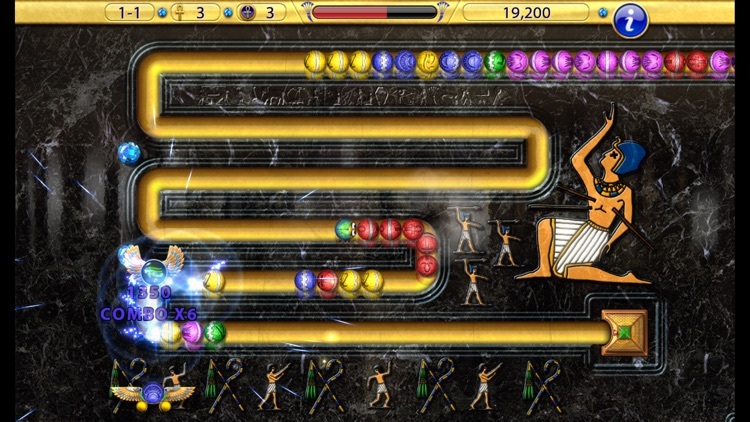 Judge for yourself.